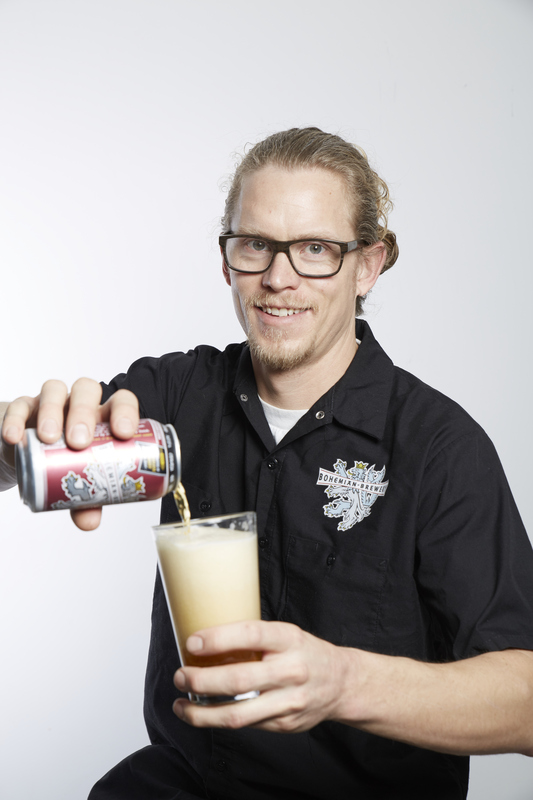 Brian Erickson – head brewer at Bohemian. Photos by Steven Vargo. The Bohemian Berlinner Weisse is a top seller along with Cottonwood Common, a spin on the California Common. Both are big hits and will likely be back again. Erickson is also looking forward to Bohemian’s Lagerpalooza Homebrew competition in May. It will be the third annual all-lager brewing competition in collaboration with Salt City Brew Supply. 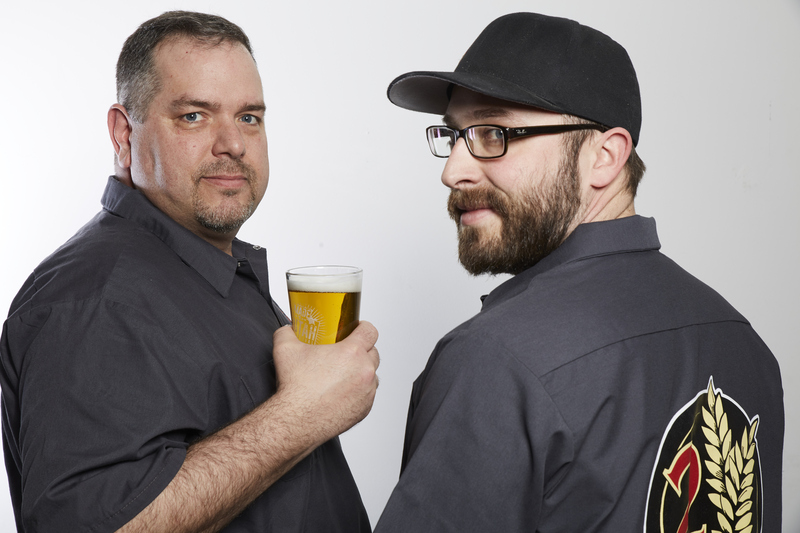 Brian Coleman and Clay Turnbow of 2 Row Brewing. According to 2 Row Brewing president, Brian Coleman, the company has grown a lot in the past year. They’ve entered the draft beer market, developed a line of 4% styles, added kegging equipment and started to distribute drafts in bars and restaurants. They also have plans to get into grocery stores in the future and are developing recipes and designing a label. Their expansion is in part due to the popularity of their brews. 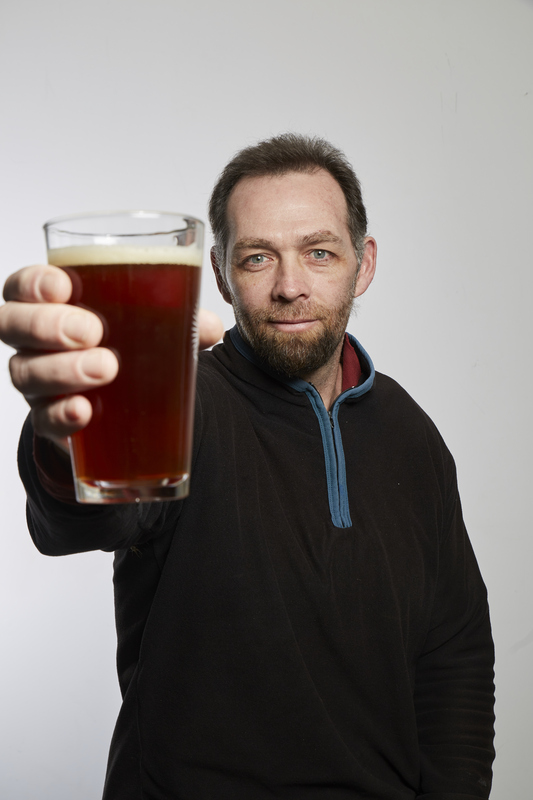 Coleman would love to see the legislature change the definition of beer in Utah and thinks it could be coming. “Oklahoma changed their laws and it could lead to changes here,” he says. Shades of Pale’s top sellers this past year have been their Salt City Citrus IPA and Belgian Tripel. Both brews sold out within two weeks of release.